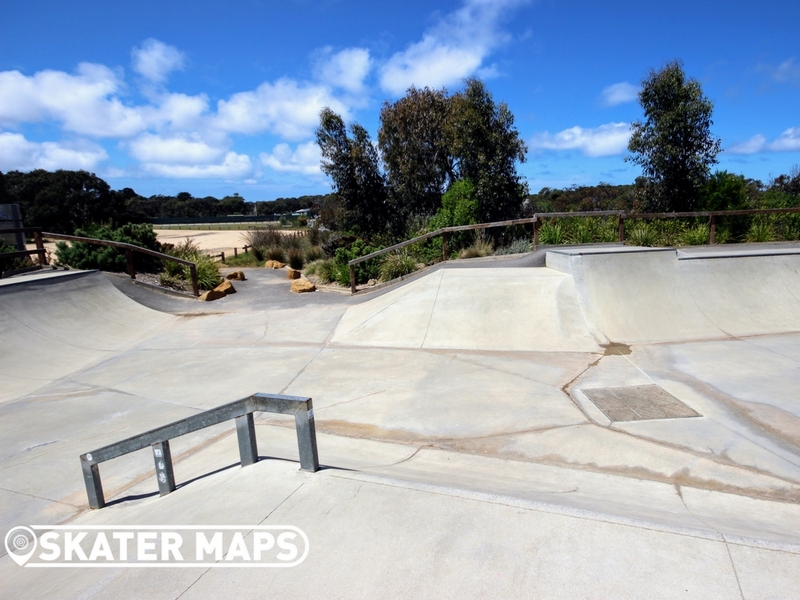 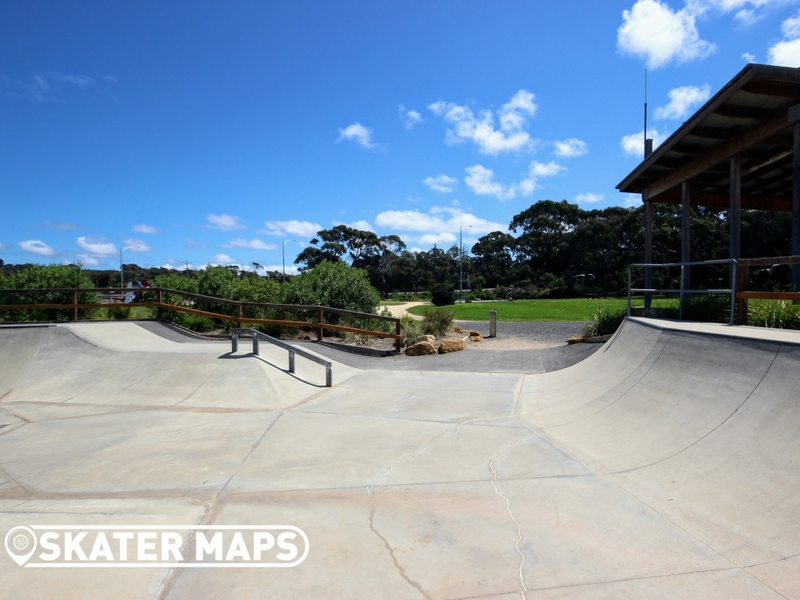 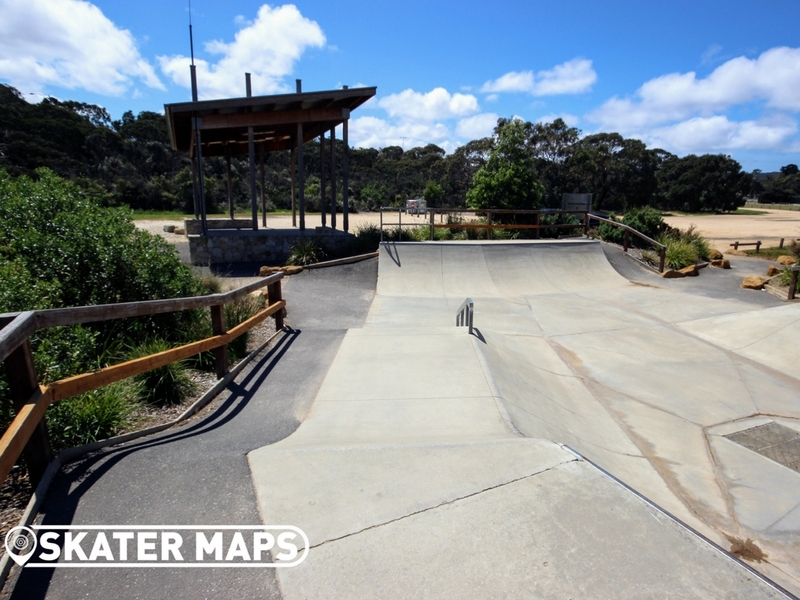 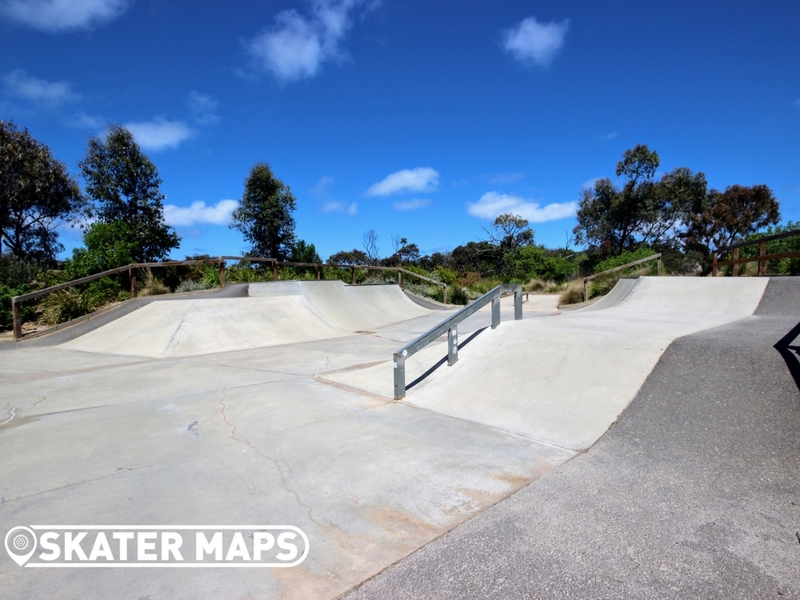 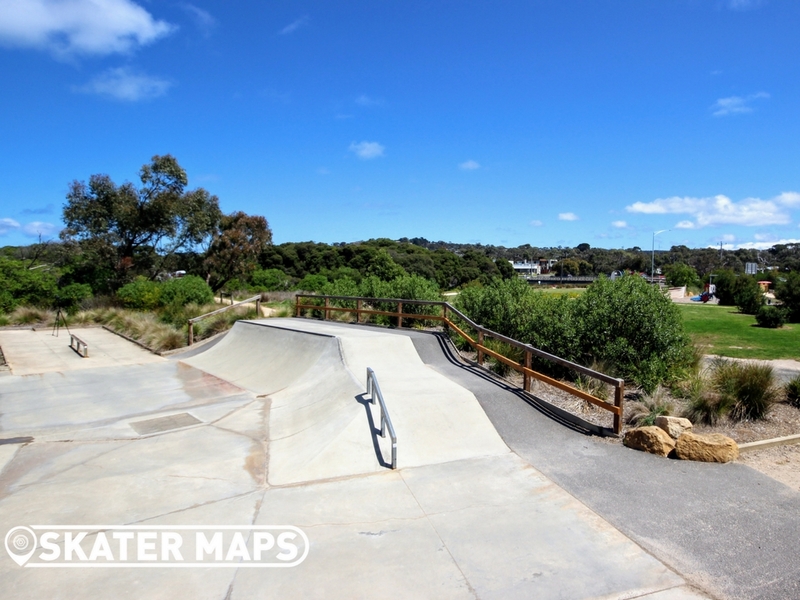 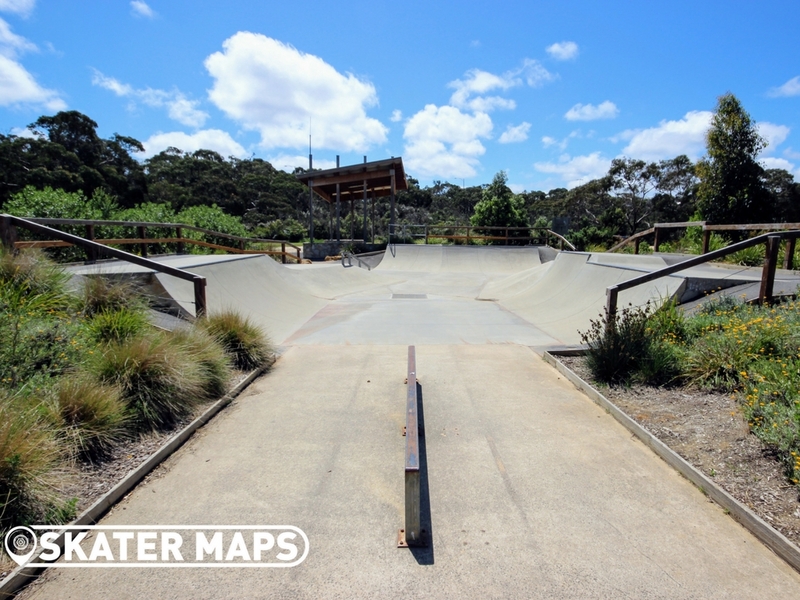 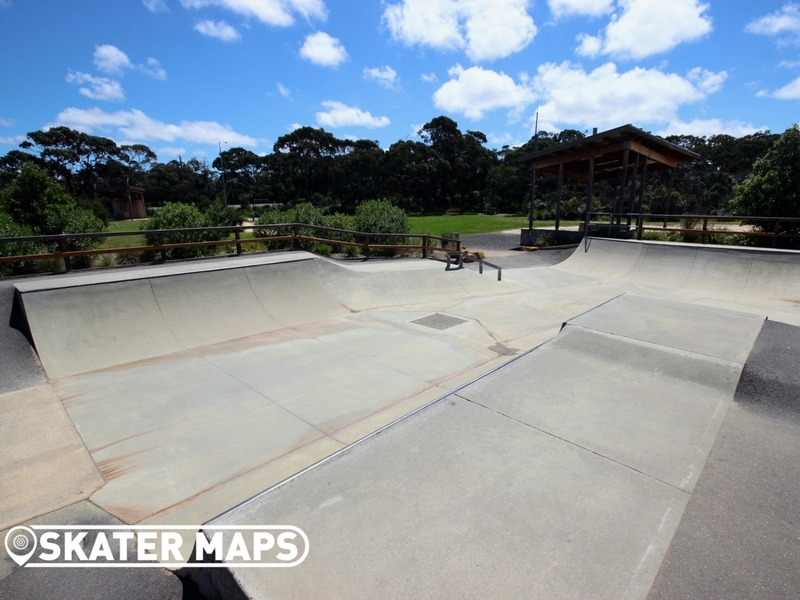 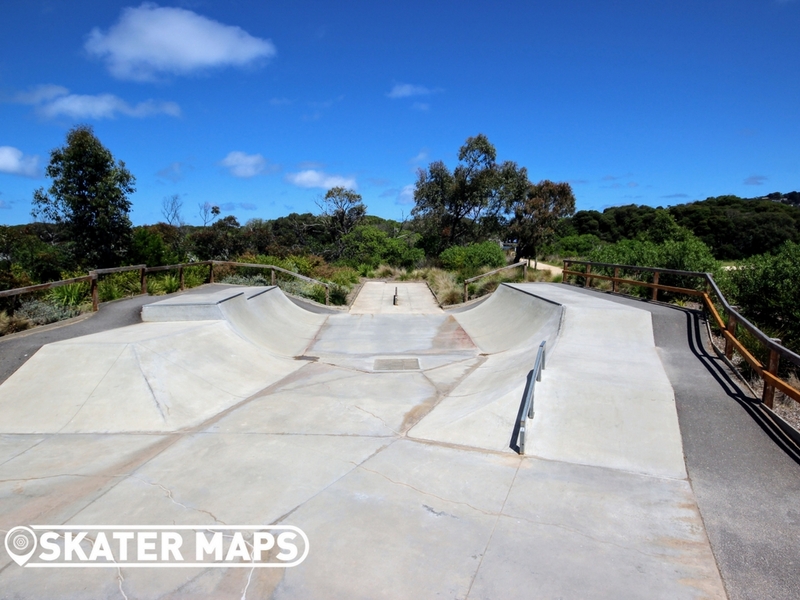 Anglesea Skatepark is in the middle of town on the famous Great Ocean Road in the park opposite the main shops. 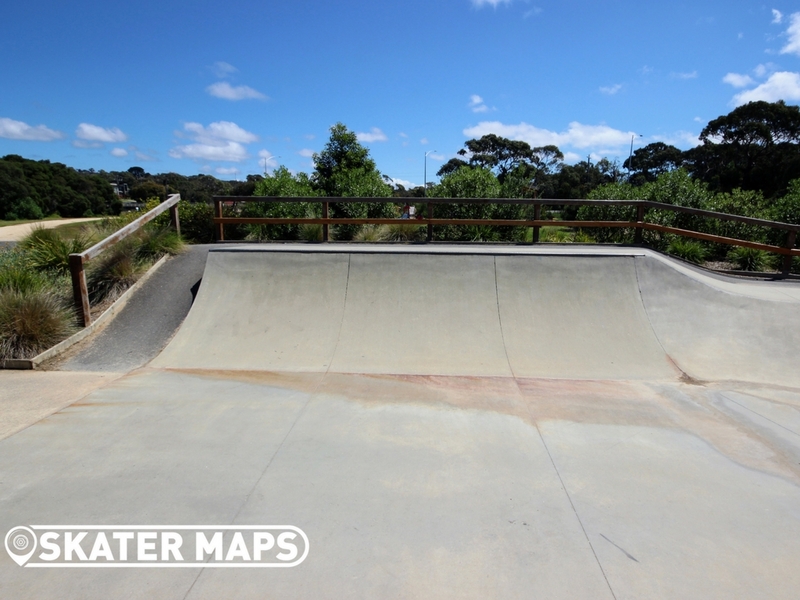 The concrete skatepark features a 4ft mini ramp with a very small extension along with a couple of banks and rails. 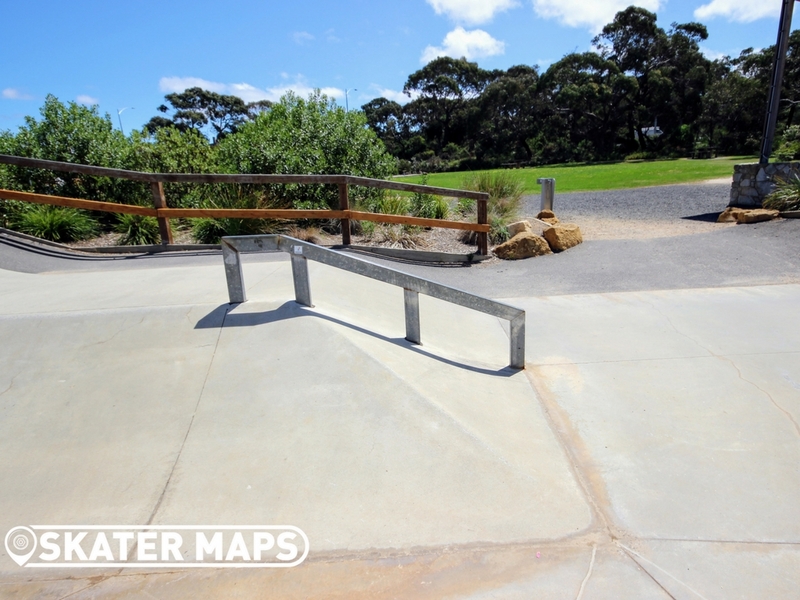 Once upon a time there was only a steel ramp that was replaced by the newer concrete ramp that has recently had a make over including a new extension that makes the park twice the size and three times as versatile. 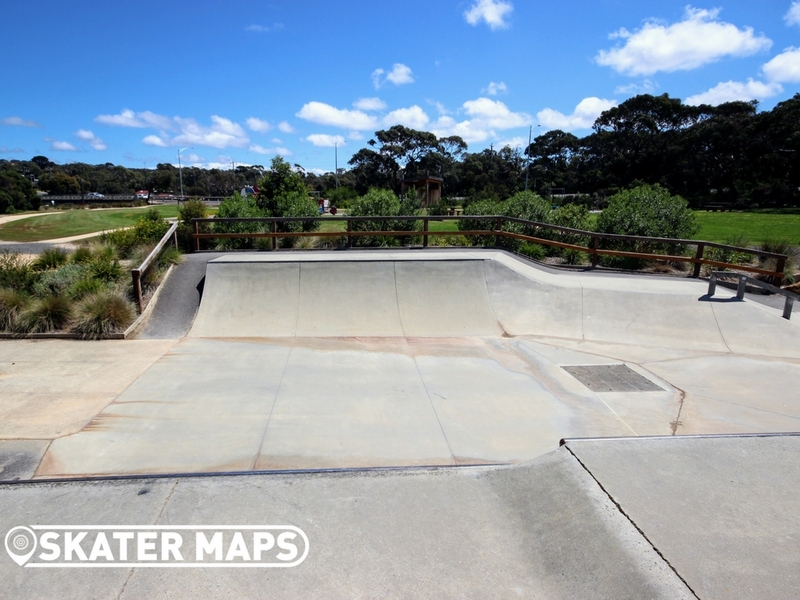 The skatepark has a wide quarter on one end that stretches the entire width of the park which creates an almost bowl feel to it. 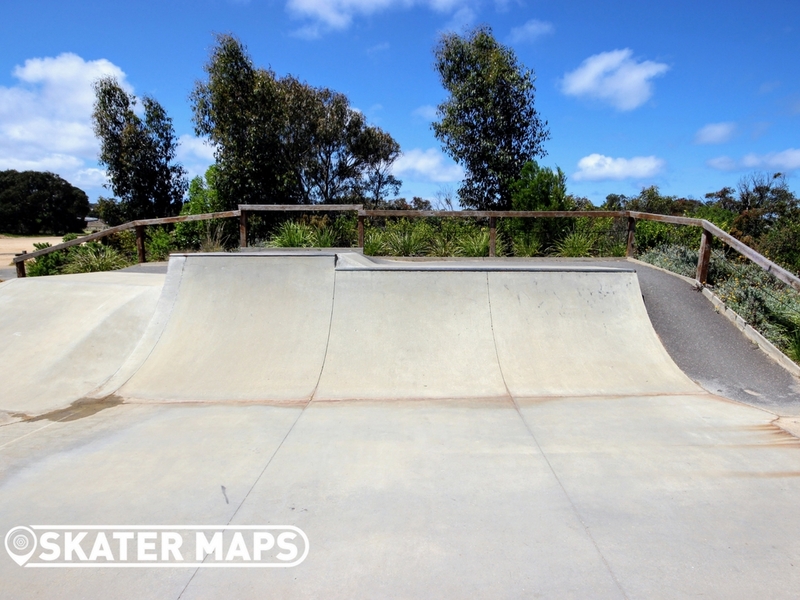 They left the original small flat section on the south end witch features a single rail. 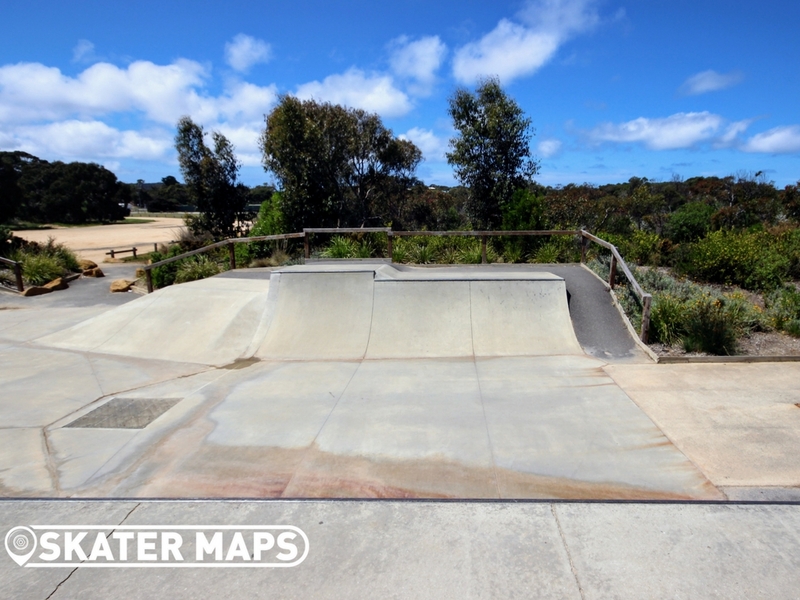 The new facelift has done Anglesea Skatepark wonders. 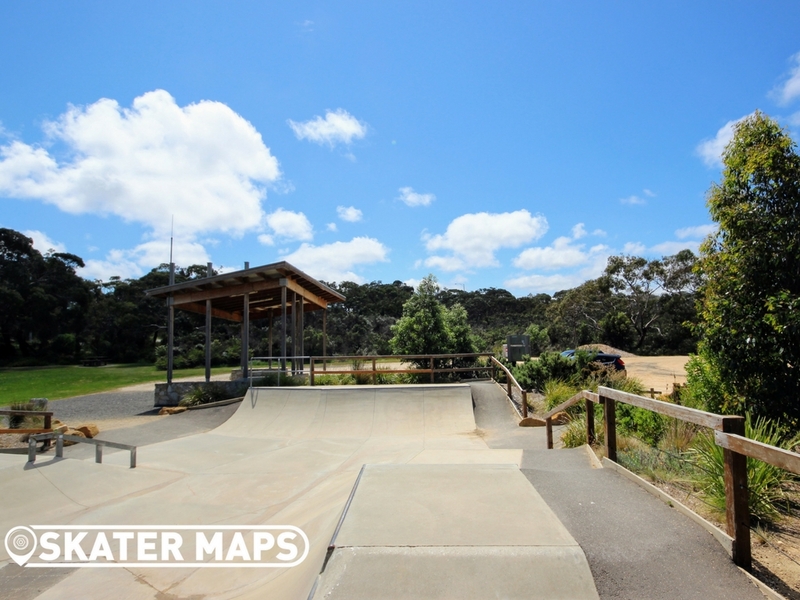 The only common complaint with Anglesea, is it can get sandy being so close to the beach, however otherwise an epic skatepark that rarely gets crowds outside of school holidays. 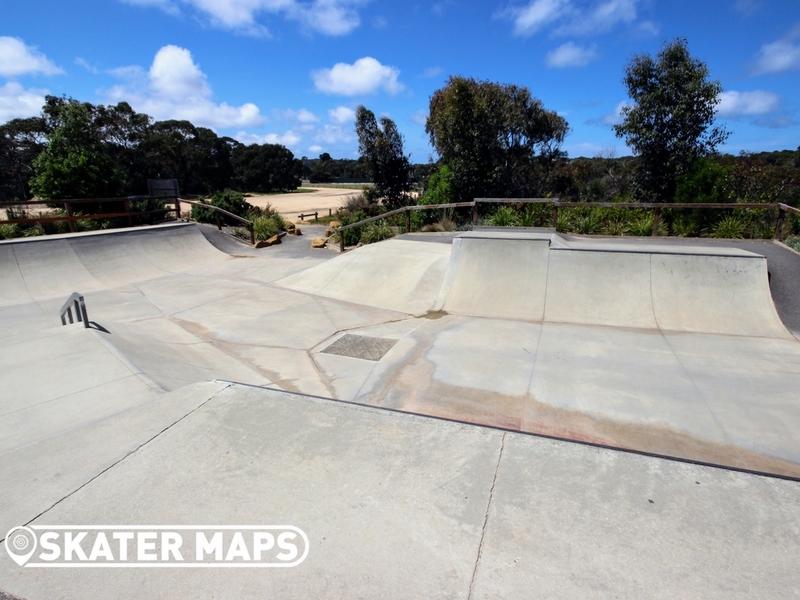 Awesome upgrades. 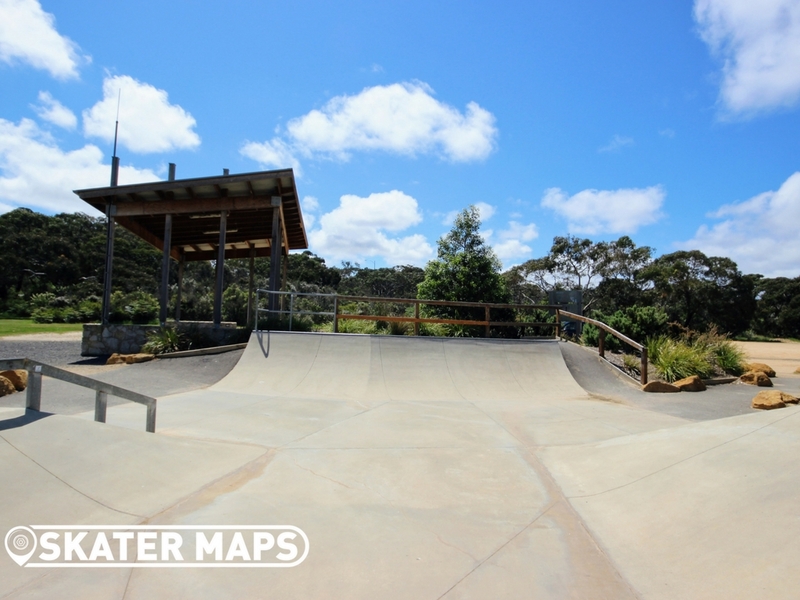 The best mini ramp on the surf coast.